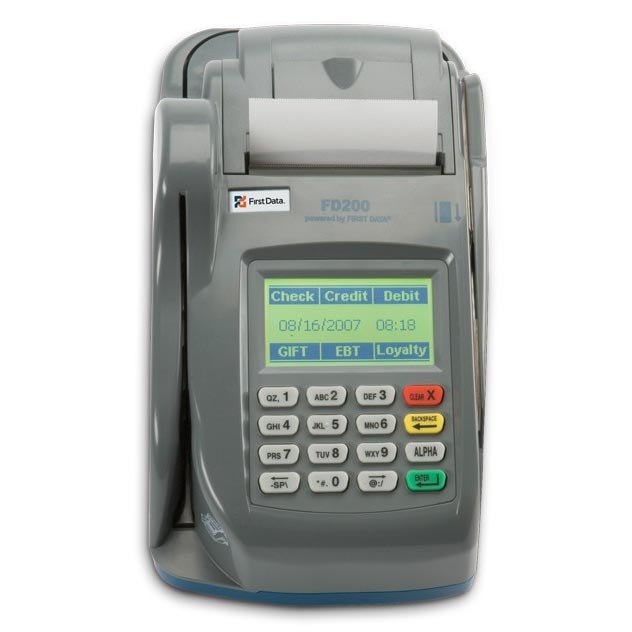 A true PCI compliant and Secure Point-Of-Sale processing solution. Easily download and install our cloud-based Point-of-Sale software to any Windows-based operating system. 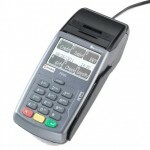 Process and keep track of any payment transaction, (credit, debit, gift card, cash, and check). 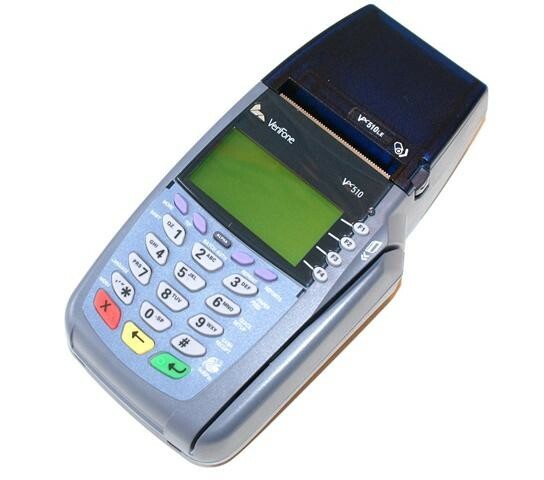 Physically key in transactions or swipe transactions using our (optional) USB card reader and Pin Pad. Watch the following video and learn how to choose your ideal credit card terminal. The FD55 terminal is an economical IP/Dial terminal that enables merchants to accept virtually every payment option; PIN-secured and signature debit, Visa, MasterCard, American Express, Discover, Diners Club International, JCB, EBT and First Data gift and loyalty cards. The FD100 terminal is an affordable, all-in-one terminal solution that combines performance, security, reliability and ease of use into a low-cost, feature-rich device. With the new smaller footprint and sleek titanium design, it delivers high-quality and secure IP/Dial platform and Wi-Fi. 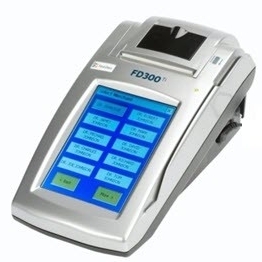 The FD200 features a built-in check reader and imager that processes checks and verifies the customer’s checking history. In addition to substantially lowering the merchant’s risk, customers’ personal information is protected because the checks are returned to them after scanning. Eliminate direct check deposits. 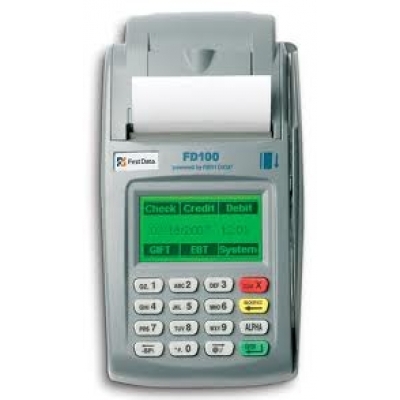 The FD300 terminal is the ideal solution for tracking sales for separate businesses that are housed at the same location. Its multi-merchant capability allows each owner to conveniently designate which business the sale is applied to at the time of the purchase. 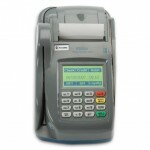 VeriFone’s VX 570 countertop solution offers exceptional payment processing and significantly reduces transaction time. 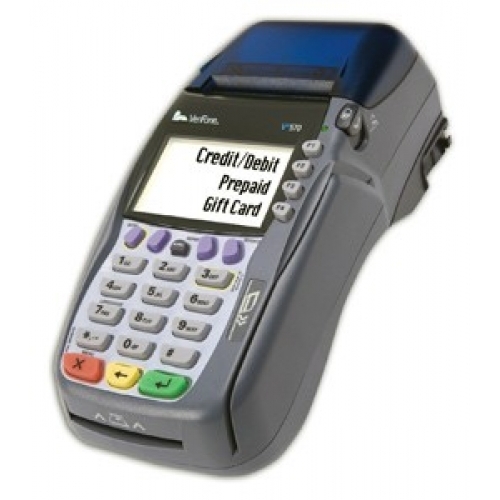 The VX 570 combines superior speed and performance with support for value-added applications and EMV smart card transactions. 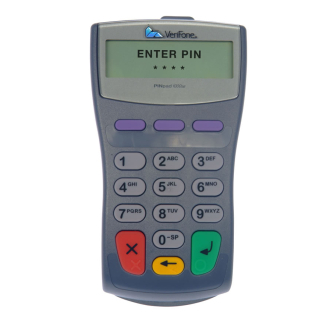 The VeriFone PIN Pad 1000SE allows you to offer pin-based debit card transactions to your customers. Flexible, secure and easy to use, the VeriFone 1000SE is a good choice. 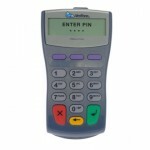 The 8-character display allows your customers to enter their PINs carefully and confirm the purchase total. Add logos, coupons, promos, etc. Integrates with QuickBooks and Mobile processing. Great Rates and Exceptional 24/7 Customer Service! With medical merchant accounts for hospital, clinic, medical office, Pharmacy and retail Drop Store, MONECK is the Industry leader in offering medical merchant accounts that are (IIAS) and (SIGIS) certified to process 100% of all medical credit cards (FSA, HRA, & HSA). 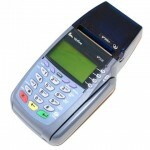 We offer upto one free SIGIS certified credit card terminal per location. We are compatible with all types of POS systems. We are Industry Experts and can help your location with compliance and certification with (IIAS) & (SIGIS).